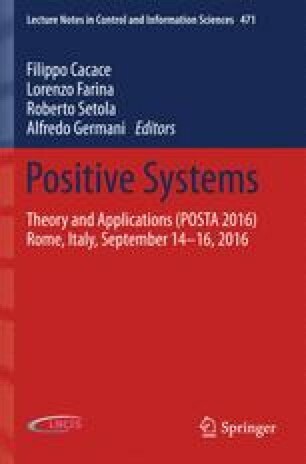 In this chapter the positive consensus problem for homogeneous multi-agent systems is investigated, by assuming that agents are described by positive single-input and continuous-time systems, and that each agent communicates with all the other agents. Under certain conditions on the Laplacian of the communication graph, that arise only when the graph is complete, some of the main necessary conditions for the problem solvability derived in [17, 18, 19] do not hold, and this makes the problem solution more complex. In this chapter we investigate this specific problem, by providing either necessary or sufficient conditions for its solvability and by analysing some special cases.